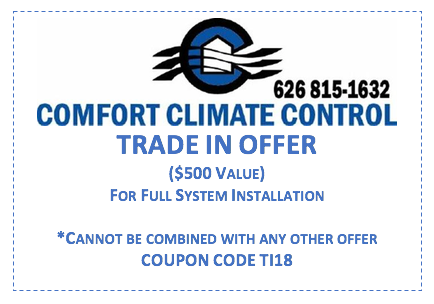 At Comfort Climate Control we are dedicated to bringing you the highest quality of installation, repair, maintenance services and saving you money. That’s why we offer regular specials to our customers. Check out this page regularly for the latest ways to save on all your home comfort needs.